It’s been a while since I’ve done a ‘Folksy Friday’ post so, seeing as Autumn is just around the corner, I thought I’d share with you a few of my favourites. This lovely bracelet set is made by the very talented Bobby’s Boutique. Isn’t it beautiful? One of our favourite places to walk the dog have lots of oak trees and we love walking through them watching the squirrels collecting acorns, ready for Winter. This purse has been made my one of my all time favourite designers The Linen Cat. I’ll be honest, it wouldn’t be a Folksy Friday post from me, without featuring the Linen Cat. I really wish I was as talented as her! I guess by now, you are getting the idea that I’m really into tweed this season. This fabulous cushion is by Seaforth Designs. 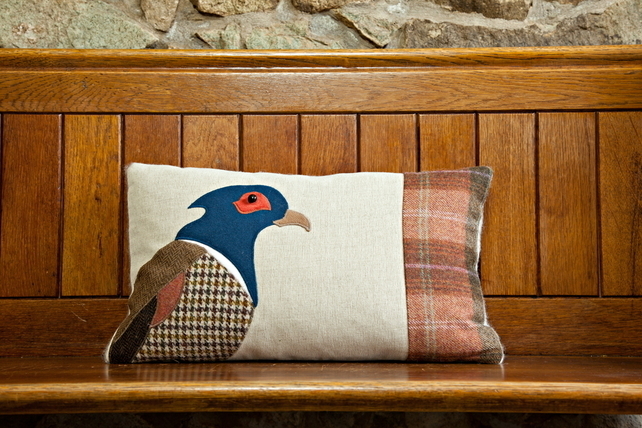 I think what I know about this cushion (apart from the peacock…….who doesn’t like peacocks? ), is the beautiful combination of colours. So talented! Ok, ok, I’ll admit it. Last year when blanket wraps were all the rage, I proudly wore mine. I loved it. It was amazing. So imagine my delight when I found this little gem. 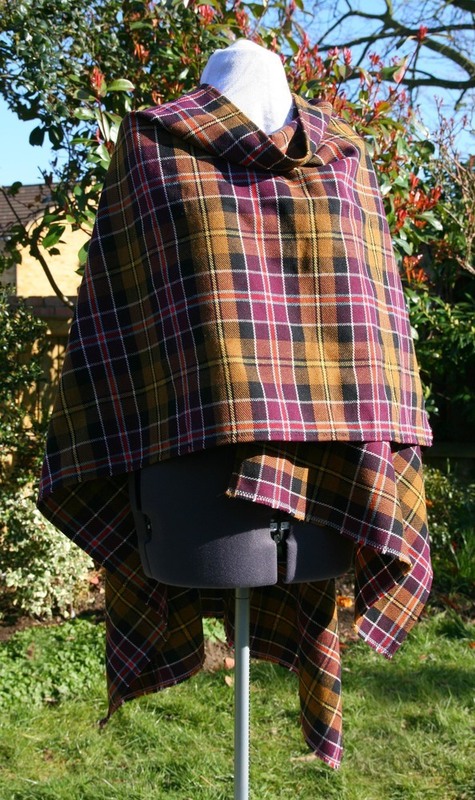 I love tartan and I love the colour combination. It’s been lovingly made by Diane Frances Designs. 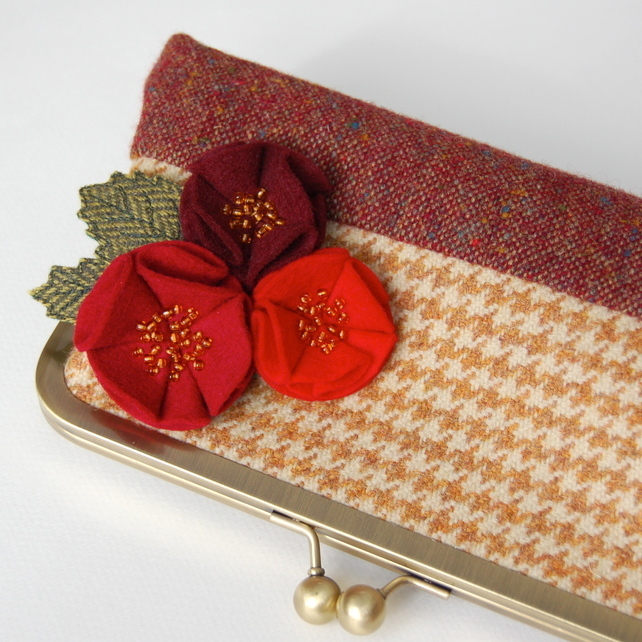 I had to include this in my Folksy friday, Autumn Inspiration. In my opinion, you don’t get much more Autumnal than this. 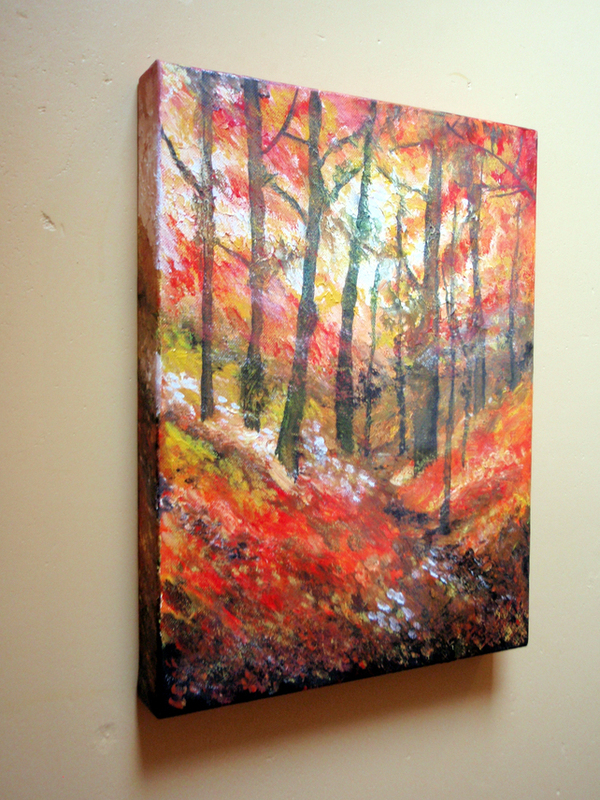 Do check out Original Artworks by Suzie Nichols, they are simply stunning works of arts. And we’re back with the tweed! This hat is made by Moaning Minnie. I’ll be honest, she has so many lovely hats, it was hard to choose just one but in the end I settled on this one. 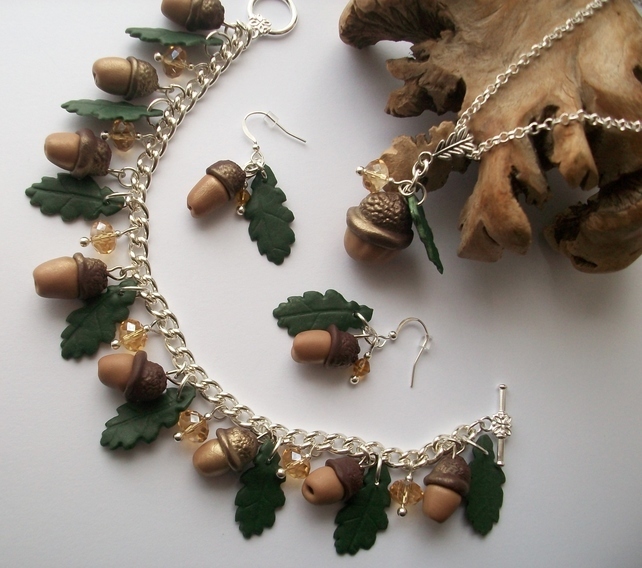 Doesn’t it just remind you of those slightly chilly mornings and beautiful autumnal walks through the fallen leaves? What I like most about this are the colours. Autumn for me is all about the colours. There are so many beautiful colours that you only get at this time of year. This beautiful Rose by Style Textile I think captures some of that. 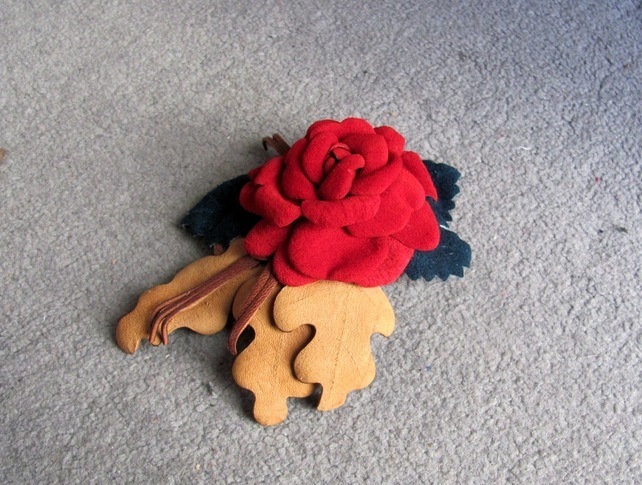 Wouldn’t it look perfect on a hat or a cord coat? 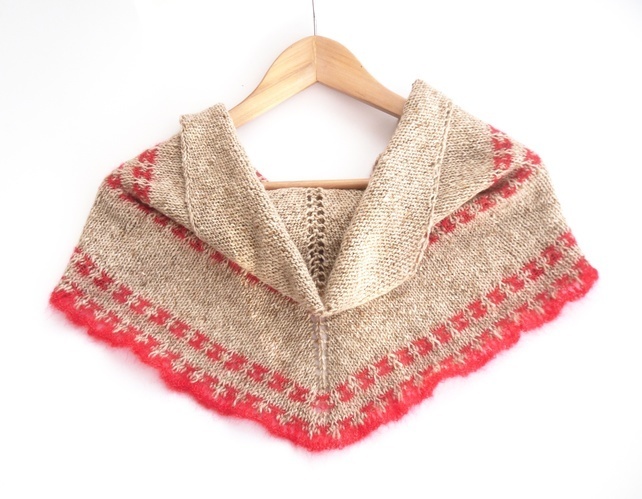 Finally I had to include this stunning shawl by The Feminine Touch Designs. As someone who spins my own yarn and sells it, I know how hard it is to get the quality across in a picture but this shawl looks beautiful. You can see the love and care as well as the thought that has gone into it. It looks supper snuggly too! 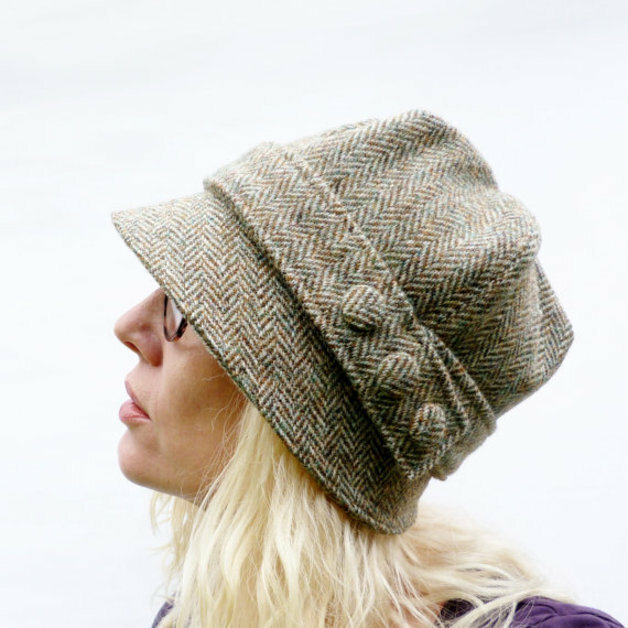 Thanks so much for including my rose purse 🙂 I’m getting ready for the tweed season….I’m off to have a look at some of your other folksy friday finds – that hat has my name on it!! Yay for tweed! I know the hat is awesome.